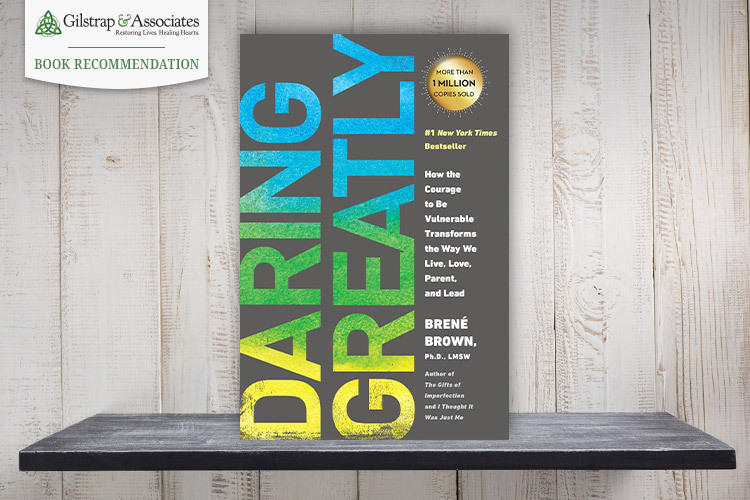 Brene Brown’s book, Daring Greatly, is described well by the subtitle of how the courage to be vulnerable transforms the way we live, love, parent, and lead. 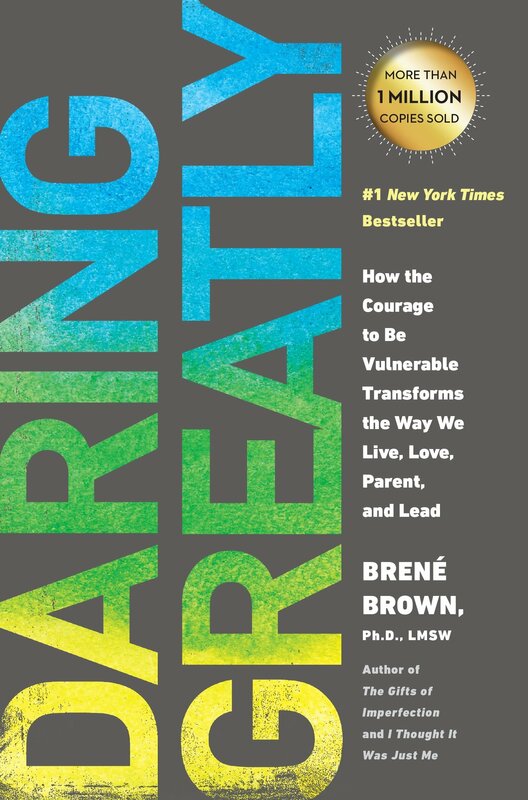 Based on extensive research and personal experience, the author explains how vulnerability is not weakness, as many believe, but rather our most accurate measure of courage. She found the phrase, daring greatly, in a speech given by Theodore Roosevelt in 1910 where he talks about being courageous enough to step into the arena and fight valiantly… “and if he fails, at least he fails while daring greatly.” We tend to evaluate our worthiness by weighing the reaction of the people in the stands and that is a waste of time. The people who love us and will be there for us are those who are in the arena with us. They are there when we succeed and there when we fail and get back up. This book deals well with our fears and insecurities. It is especially helpful for anyone with low self-worth, who experiences fear of failure, who feels they are not enough, who fears the judgment of others, and who compares themselves to others and always falls short. I think that covers all of us at some point, doesn’t it? 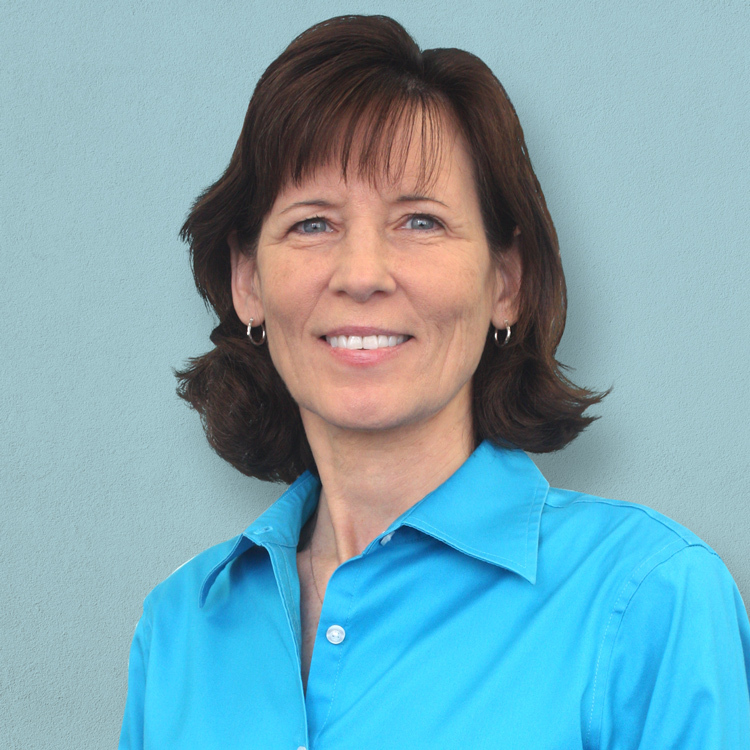 Recommended By Anna Patterson, M.S.